On June 23 and June 24, 2010, Rozalie Hirs is Visiting Composer at the Composition Department of the Guildhall School of Music & Drama, London. 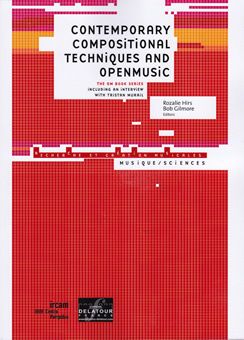 On June 23, 2010, between 14:00 and 17:00, she gives a lecture on the work and compositional techniques of Tristan Murail; between 18:00 and 20:00, she gives a lecture on her own work. On June 24, 2011, she gives composition lessons for postgraduate students. Throughout the following academic year 2010-11 Rozalie Hirs is Visiting Lecturer at the Guildhall School, giving three more sessions consisting of masterclasses, workshops, and composition lessons. On June 8, 2010, the three movement percussion ensemble composition Venus (2010) by Rozalie Hirs is premiered as part of the Holland Festival in Amsterdam. 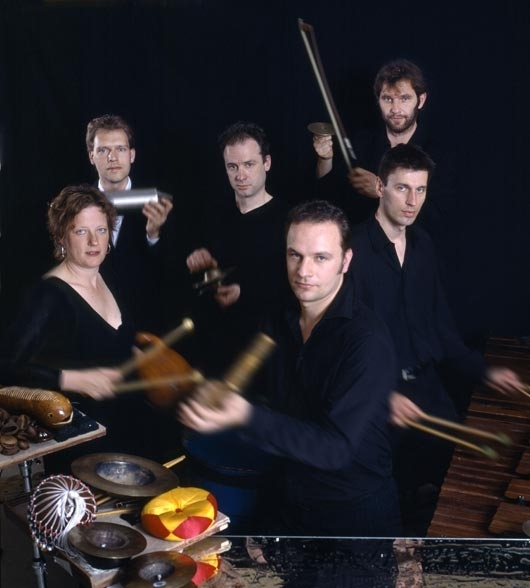 The piece was commissioned by Slagwerk Den Haag with financial support from the Eduard van Beinum Foundation. Additionally, works were played by Gérard Grisey, Alvin Lucier, James Tenney, Richard Ayres and Abel Paul. There are two performances, at 16:00 and at 20:30. The location is the Bach Pavilion by architect Zahd Hadid, constructed especially for this edition of the Holland Festival at Westergasfabriek, Amsterdam.